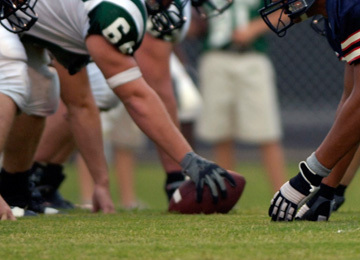 Kansas City Sports Medicine is a local leader in the area of sports medicine and arthroscopy. Dr. Parmar is available throughout the week at locations all around the Kansas City metropolitan area to meet your medical needs. His office locations include Lenexa, Lansing, KCK and KCMO. His flexible schedule allows time for even the busiest schedule. Take a moment and browse our site. If you still have questions or would like to schedule an appointment, please contact us. 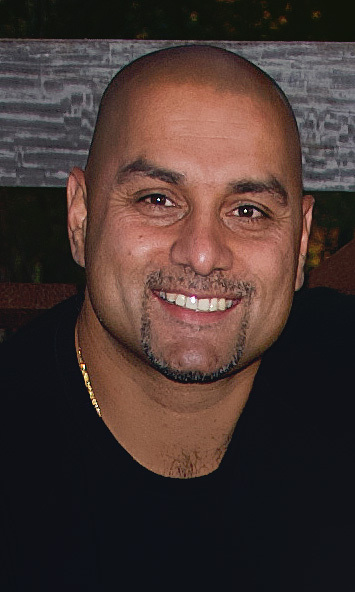 Dr. Parmar has a special interest in arthroscopic surgery of the shoulder and knee as well as hip, elbow and ankle. He is Board Certified by the Royal College of Physicians and Surgeons of Canada and the American Board of Orthopaedic Surgery. 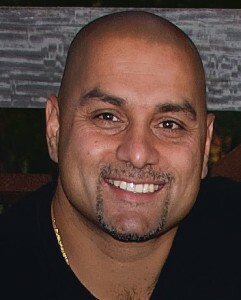 Dr. Parmar obtained his medical degree from the University of Ottawa , Canada in 1994. He completed his orthopaedic residency at the University of Ottawa, Canada in 1999. After completing his orthopaedic residency, he completed a fellowship with Dr. D. Johnson specializing in sports medicine and arthroscopic surgery at the University of Ottawa. A second fellowship was completed at the University of Toronto with Dr. R. Holtby focusing on arthroscopic shoulder surgery. We'd love to hear from you. Please feel free to contact us by phone or email. Refer to the information on our CONTACT PAGE to ensure your message is received by the appropriate personnel.